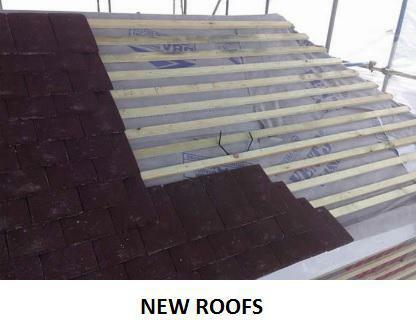 At Weathersure we offer first class roofing services at competitive prices for homeowners and businesses alike. We are proud of the reputation we have earned for dependability and top-quality work but we never rest on our laurels. We approach each job with the same care and dedication and our only measure of success is your complete satisfaction. 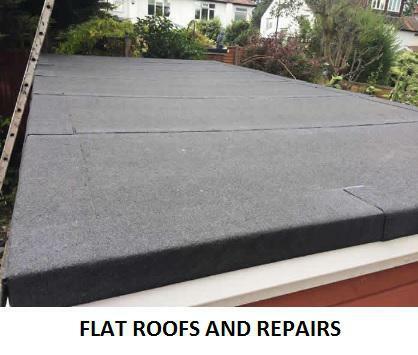 "Having had a wet few weeks back in November, we discovered that we had a leak in our roof. Spoke to a few friends of ours they recommended Weathersure in Effingham Surrey. William Was very helpful and came out to us within 48 hours. William and his trustworthy team did a great job and left the job very clean and tidy. We couldn’t have asked for more. Thank you so much!" "Fantastic service and quality of work." 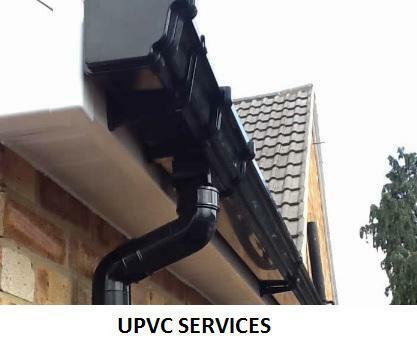 "Excellent workmanship and good service all round. Will definitely recommend. Will keep the number for the future!"